Richard specialises in dental negligence law and has wide expertise in dental negligence claims. Richard is one of only a handful of solicitors to be on both the Solicitors Regulation Authority’s Specialist Panels for Clinical Negligence and Personal Injury as well as the AvMA Specialist Clinical Negligence Referral Panel. "Richard handled the case sensitively and thoroughly, was always professional and positive." 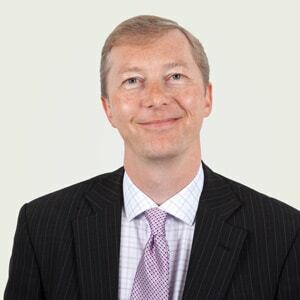 Richard qualified as a solicitor in 1997 and has over 15 years experience of dental negligence work. Richard holds Senior Litigator status with the Association of Personal Injury Lawyers (APIL). Richard has experience of a wide range of dental negligence cases. APIL (Association of Personal Injury Lawyers) – Senior Litigator status. Richard studied Psychology and Law at Middlesex University.